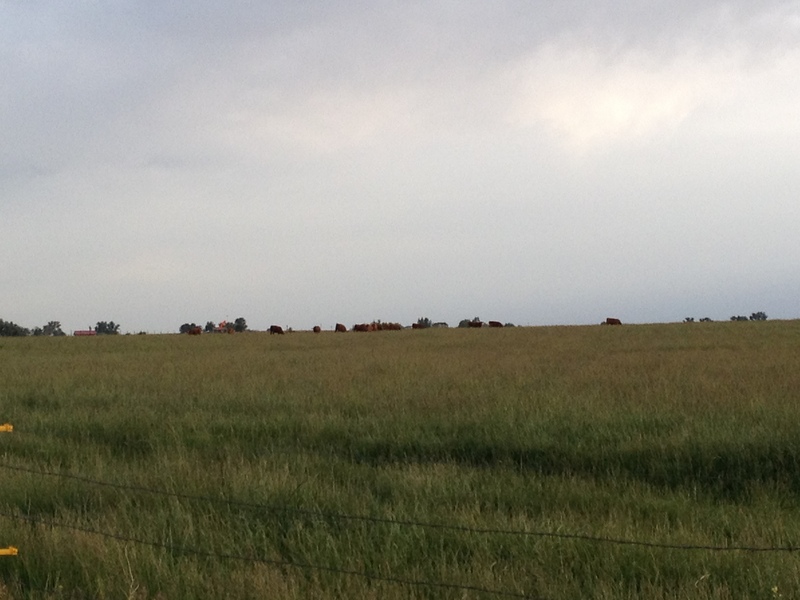 We leased some pasture recently that we are filling with stocker calves. It’s a stepping stone to reach a bigger goal and another beginning. How many times I’ve started something, never thinking that I’d start it again. Yet it seems in life that there are many starts and stops! On the same token, I’ve started many things with a preconceived notion of what it would look like, only to see life paint a different picture. While specific situtions are important, perhaps the bigger issue at hand is identity. There are always going to be things we do simply because they must be done. However, at the core of our being we were created for purpose. I’ve watched people spin their wheels and endure frustrating situations because they do go after their calling. In fact, I’ve done it! I’ve rationalized with myself: If I just do this job, the pay will be worth it… but often I denied my heart permission to thump with excitement. Granted, we have to pay the bills, but I think there are many creative solutions in life that would push us closer to that which makes us feel alive. For us, we purchased stocker calves. It isn’t the large scale ranch we dream of, nor is it as big as the one we had when we changed location, but it is a step towards our bigger goal. Our desire is to steward land and cattle. We are happy to put our toes back in the water while we pencil out ideas for the future. Land, cattle, and the desire to build for future generations excites our hearts. What excites yours? What makes you feel purposeful?